Hallmark Greeting Cards are by far my favorite present to give and get for all occasions. 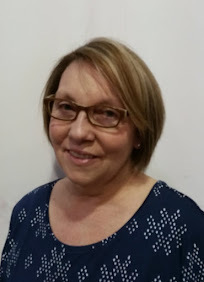 Having a card from a loved one to look at many years after receiving can take you back to the happy moment of first reading it. Mother's Day cards are very important not just to me as a Mom but as once being the kid giving them. I know how special it made me feel to give my Mom a card and have her read it. I love getting cards from my son over the years to see him grow in the cards by what he "writes" and the type of cards he picks. I treasure them with all my heart and have a special box in my closet for them. The Hallmark Mother's Day cards I received for my review are adorable! They included new designs from the Signature and Shoebox collections. I had a few favorites including the Giraffe and Wonder Woman cards. 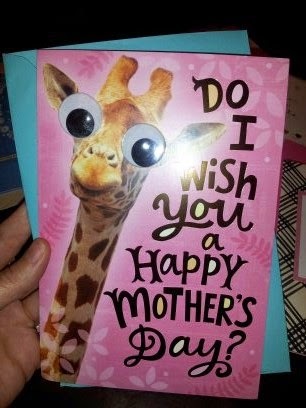 The giraffe card almost made me cry because giraffes are a big deal in our house. Every year for my son's birthday he gets a stuffed animal giraffe, with the size of the giraffe getting bigger each year. I love how Hallmark has so many unique options for cards. There is one out there for all the Moms you have in your life. 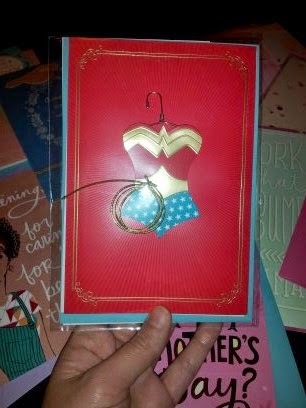 The Wonder Woman card is beyond cool! What Mom wouldn't love to use the "lasso of truth" on her kids or super human powers to take on all we do. 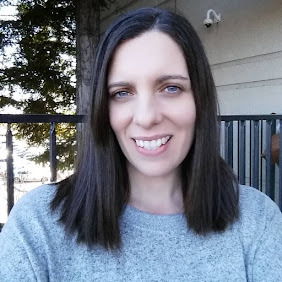 I feel like sometimes I need to be Wonder Woman to function since I am a Mom, work full time and a blogger. I can't wait to see what card my son will pick out for me to open on Mother's Day. 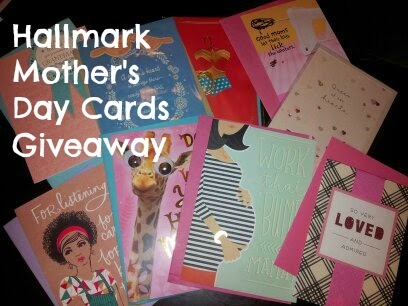 I am hosting a giveaway for Hallmark Mother’s Day greeting cards 5 pack for one lucky reader. Enter in the rafflecopter form below and have a Happy Mother's Day. *Limited to US residents 18 years old and above. Giveaway starts April 29, 2015 and ends on May 3, 2015 at 12:01 am EST. Winner will be emailed and has 24 hours to respond before another winner is selected. I was not paid for this giveaway or post. The opinions on this item are 100% mine and may vary from others. The sponsor is responsible for providing the prize. I was sent a product to review for this post. I won a very pretty hand made card one year from a blog and my mom loved it so much. I really enjoyed her reaction. My mom liked the card I gave her last year.